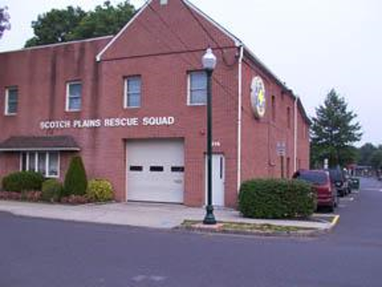 Become a Member of the Scotch Plains Rescue Squad. Serve the Emergency Medical Needs of our Community! To get a perspective of what it's like to be an Emergency Medical Technician (EMT) in New Jersey, please view this video. Click this link for information from the New Jersey State Department of Health. It is the Administrative Code relating to Training and Certification to become an Emergency Medical Technician - Basic (EMT-B). Of course we would like that you joined us to serve your community and your neighbors. However we know that some of you may wish to volunteer in other capacities. 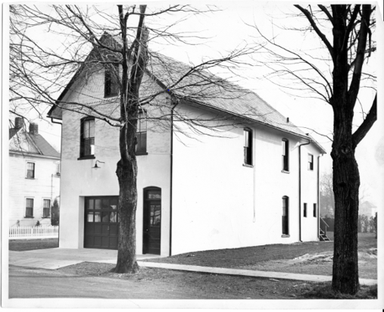 For this reason, we would consider that you look at the American Red Cross as a noble place to volunteer.